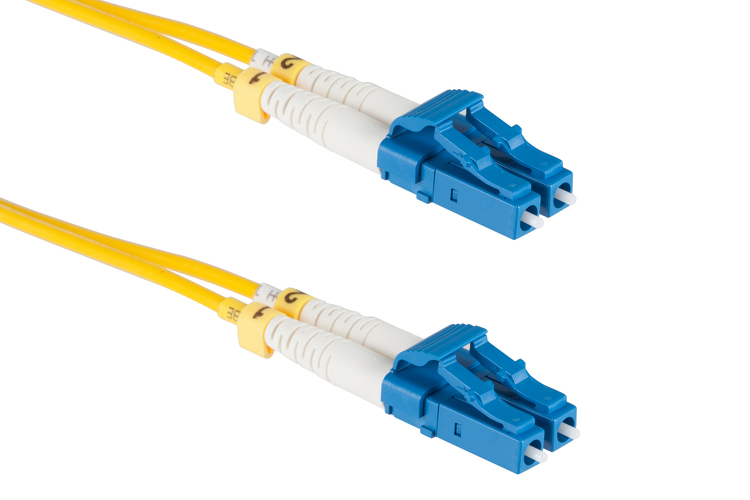 Our CablesAndKits premium fiber cables are unmatched in quality and reliability. 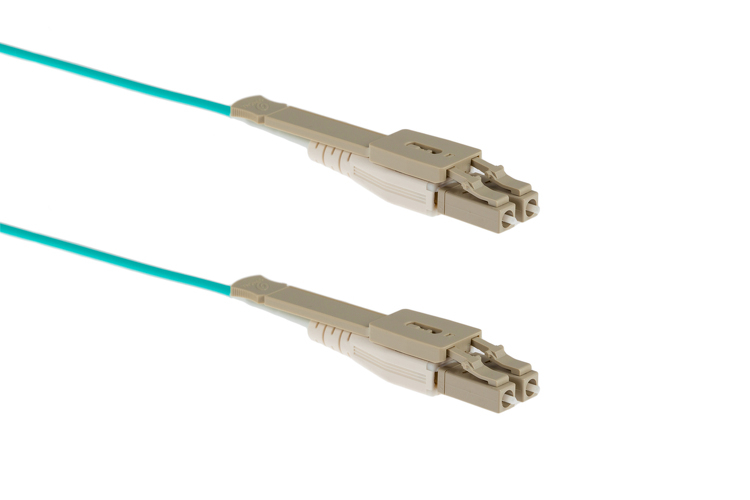 These cables are made with Corning optical fiber ultra-pure glass and have Low Smoke Zero Halogen (LSZH) jackets that provide you with the speed your network needs, along with the safety you want for your data center. 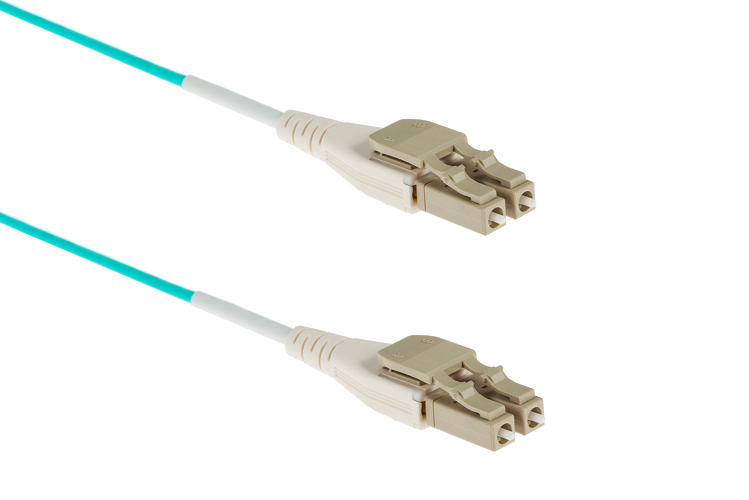 With the 2.0mm unibody design along with the boot selection of Standard, Uniboot, and Push-Pull Uniboot, these cables are the perfect solution and fit for a high-density network or data center environment. 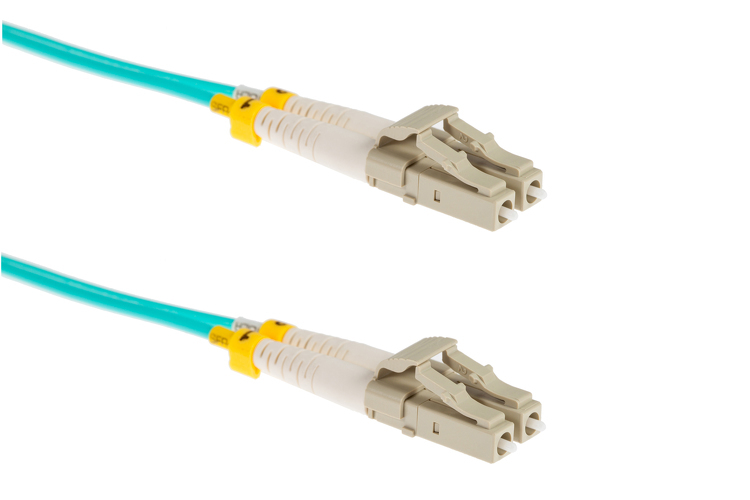 Our premium fiber cables are available in OM3, OM4, OM5, as well as OS2, in many lengths and connection types like LC to LC and LC to SC.